A Love Like Ours is a heartwarming romance! This is the third book in the popular Porter Family series, with each novel sharing the story of one of the Porter siblings. Having not read the two previous books, I found this story read easily and enjoyably as a stand-alone novel. Jake Porter is a wounded warrior bearing physical, mental, and emotional scars. My heart ached for him as fear and guilt plagued him and caused him to close himself off from those around him. When his childhood friend Lyndie James returns to Holley, Texas, their relationship is much different than the one they left behind years ago. I loved Lyndie’s vivacious personality and her determination to help Jake find healing, hope, and happiness once again. I also enjoyed the family dynamics of the Porter Family and the James Family and each of their special members. The horse training and racing was another delightful aspect of this touching story. I enjoyed A Love Like Ours and look forward to reading more of the Porter Family series! 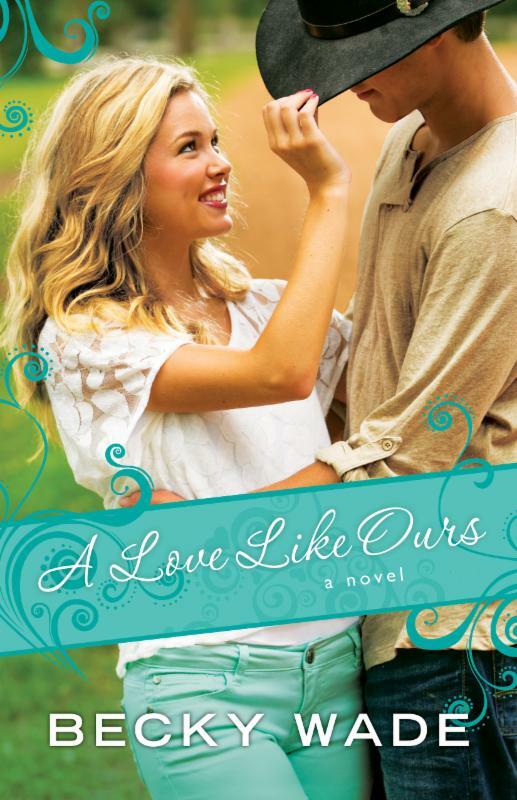 A complimentary copy of A Love Like Ours was provided to me through the Bethany House Blogger Reviewer program. I appreciate the opportunity to read this story and share my honest opinion. Join Becky Wade TOMORROW night at a Facebook party celebrating the release of her new book, A Love Like Ours. Becky and her husband lived overseas in the Caribbean and Australia before settling in Dallas, Texas. It was during her years abroad that Becky’s passion for reading turned into a passion for writing. She published three historical romances with Avon Books, then put her career on hold for several years to care for her kids, then recently returned to writing sheerly for the love of it. She felt led to move to the genre of contemporary Christian romance and couldn’t be more thrilled with it. These days Becky can be found failing but trying to keep up with her housework, sweating at the gym, carting her kids around town, playing tennis, hunched over her computer, eating chocolate, or collapsed on the sofa watching TV with her husband. 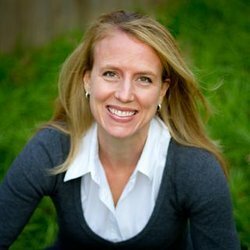 Visit her website at http://www.beckywade.com/home.html.